I'm always on the look out for great hair products that keep my color looking great while doing their main job of cleaning and styling. I recently discovered Cibu products (available at Hair Cuttery locations nationwide; find one here) and am really loving them! Clean hair starts with their COLOR Shampoo & Conditioner which is formulated with an antioxidant rich blend of extracts while being sulfate and paraben free. this formula revives lifeless hair and replenishes moisture that is so often lacking in color treated hair! 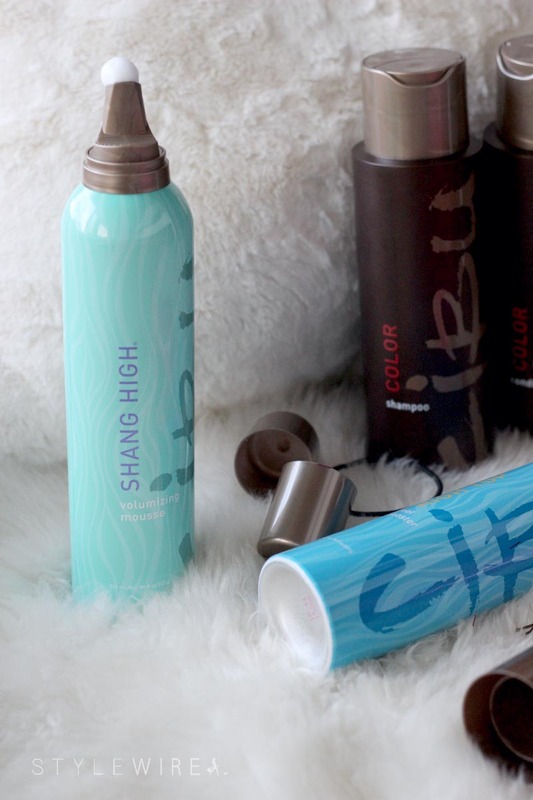 Once clean I like to work in a little of Cibu's Shang High Volumizing Mousse to add a little oomph to my hair as I blow-dry. I love that it's alcohol-free and non-drying making it perfectly safe for my colored locks. It also boasts soy protein to retain moisture and shine and wheat protein to thicken your hair naturally. 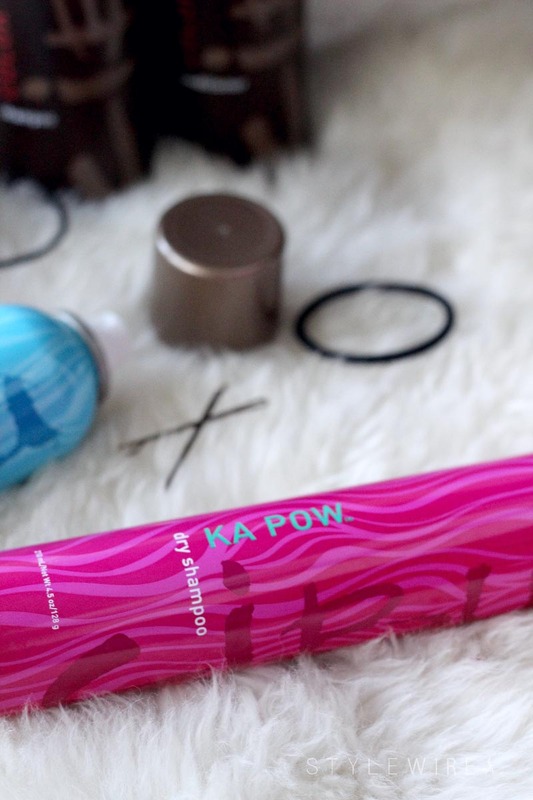 For next day hair, Cibu's Ka Pow Dry Shampoo breathes new life into yesterday's blowout. Just shake, spray, and lightly brush out to extend the life of your blowout, absorb oil, and add a little texture to your 'do. Cibu says purchasing their products is like bringing your stylist home with you and it's so true! These new additions to my vanity have truly stepped up my hair game. Best of all Cibu products are made in the USA and in addition to styling products they also offer a line of styling tools. 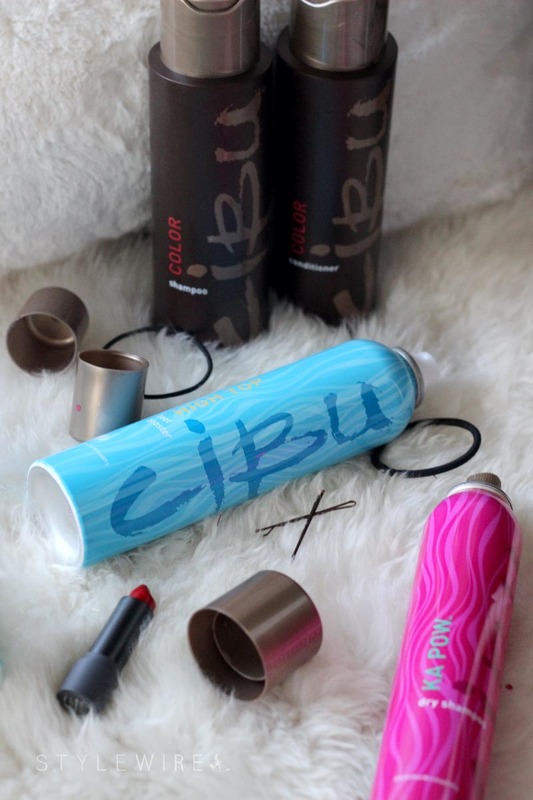 Cibu has you covered from wet to dry and root to tip!